Snow in Spring?! What kind of mean jokes is Mother Nature playing on us? April fools Day is still a a day away! For this past snowy weekend, my husband and I trucked it over to my parents house for a nice dinner. My mom and I teamed up and decided to do a little fish theme! 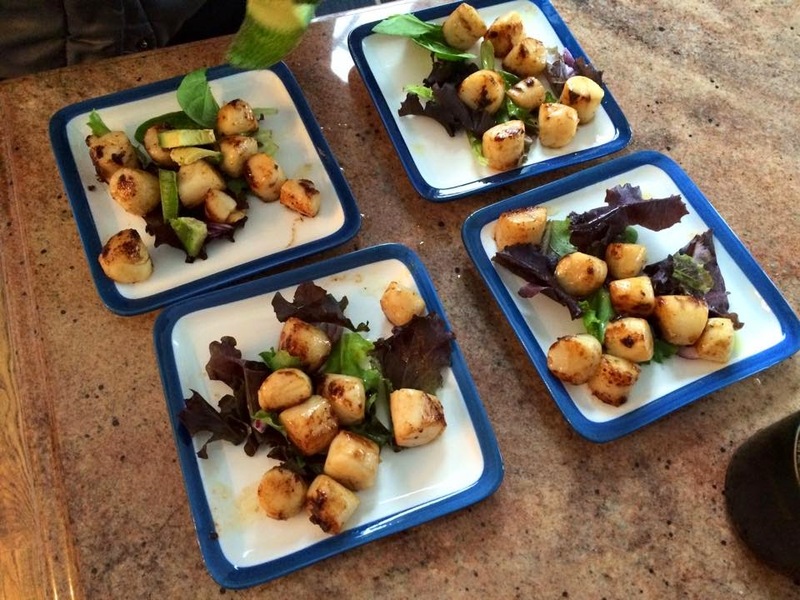 In this post, I will give you the most delicious browned butter bay scallop recipe (wow, that's a lot of B's!) and hope you enjoy it as much as we did! 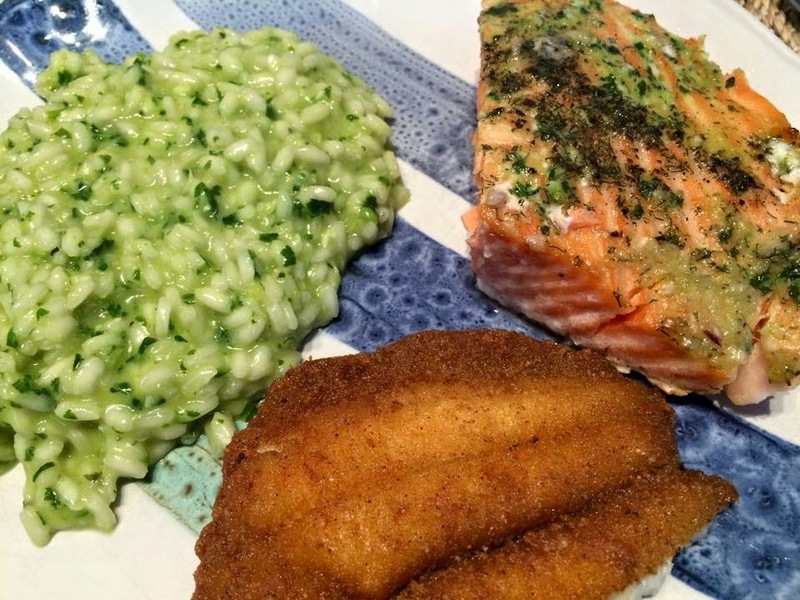 Basil Pesto Salmon - see below! yum! 1. Heat medium saute pan on medium-high heat. Melt butter. 2. 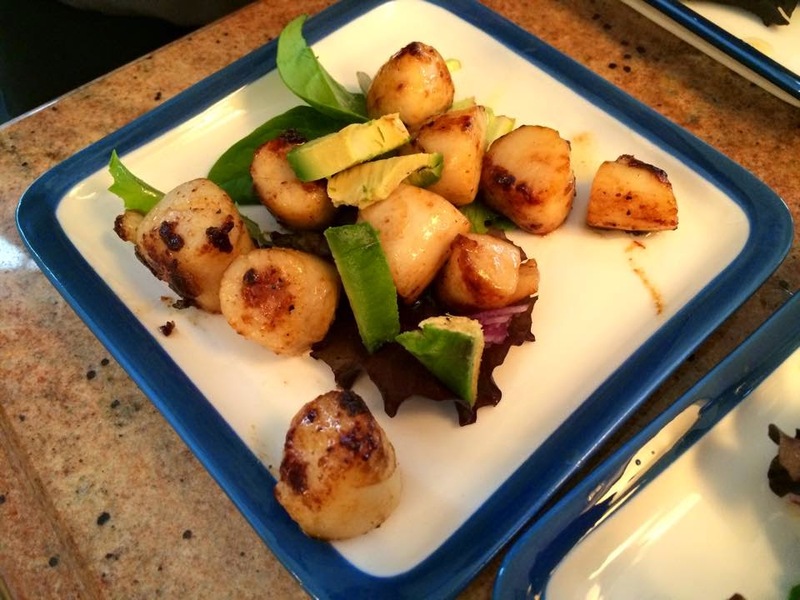 Season scallops with garlic salt & pepper, and saute for about 3 minutes on each side until browned. 3. I chose to serve over a bed of lettuce, with a few chopped red onions and sliced avocado. 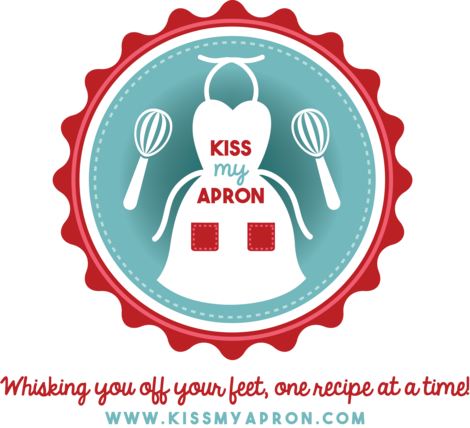 Recipes featured in the picture below are linked above! I'm excited to try your basil risotto recipe! Thanks, Nick! Let me know when you do! I just visited your page, it looks great!! !